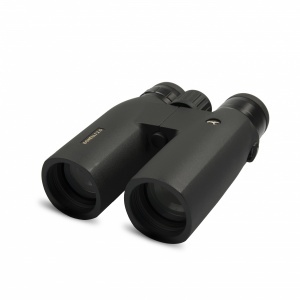 The Kite Bonelli 2.0 8x42 is the new all-round top binocular from Kite Optics. Large format prisms and the most durable components are used inside its aluminium-magnesium casing. 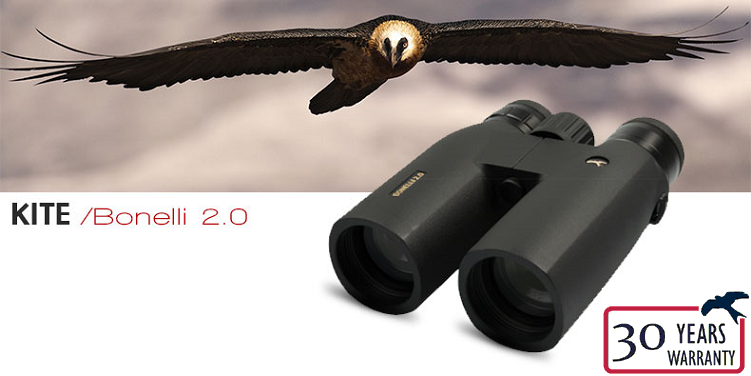 The high quality lenses benefit from Kite’s latest coating technologies. In this way the 42 mm objectives allow the Bonelli to provide a very clear and bright image even in poor light conditions. In addition to the 93% high light transmission, the image is characterised by its large size, excellent sharpness and natural colour reproduction. Mechanically it does not get better than this. Only the best and strongest components are used in the high-precision manufacturing process of the Bonelli 2.0. This results in perfect focusing, superb handling, but most importantly a robust instrument that can last a lifetime. 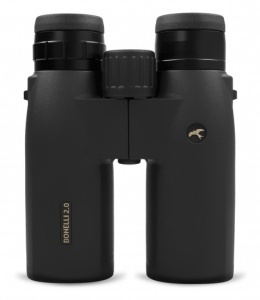 With this latest version, the Bonelli is again, and more than ever, a great instrument for the most demanding of observers.